If you missed last week’s first edition of Travel Thursday, make sure to visit the intro page to the weekly blog post. 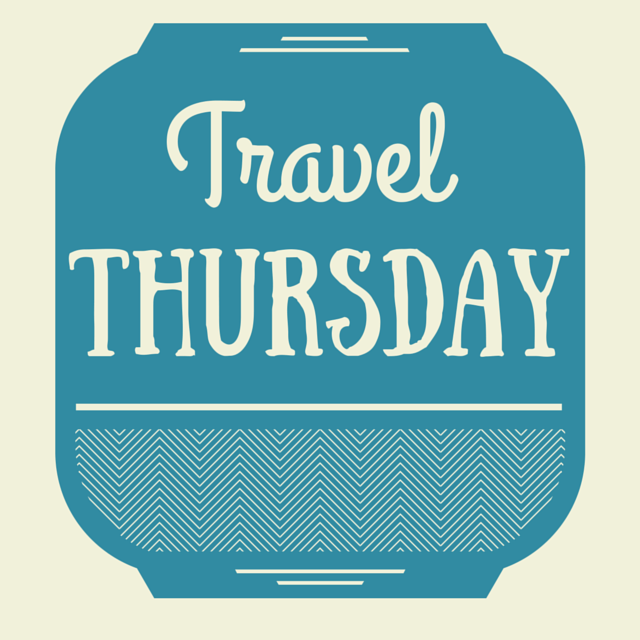 Thursdays are the day to recap trips, discuss future vacations or inspiration for travel. Basically, it is a day to blog about any and all things travel related. Lets get right to it shall we? When I started to complete my last courses in college and finally see an end in sight, I thought about what I wanted to do after college. Of course my mind went to traveling deciding I would take a few weeks and do a road trip across the United States. Fortunately for my future career (but unfortunately for the wanderlust in me) I got my job a few weeks before I graduated college. I started working with them as I finished my degree and the dream of driving across as many states possible flew out the window. Since I have graduated college, I have visited 3 new states when I went to NOLA, New York City and Seattle. Although I will be traveling to Miami in September, I had already visited the state previously so I don’t get to cross a new state off my list. 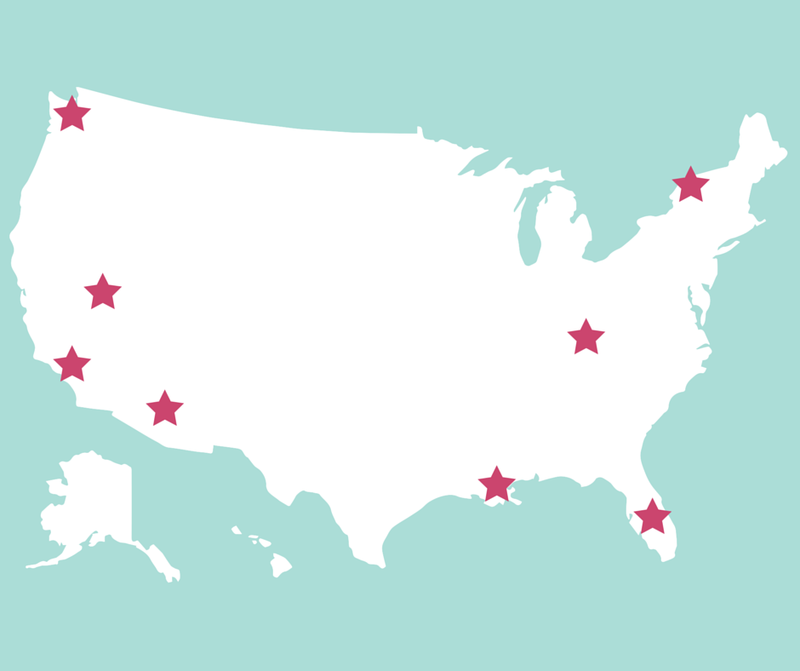 Tell me in the comments: Have you visited all 50 States? Which would you like to visit next?